Boll & Cie range during a 1.5-hour masterclass. 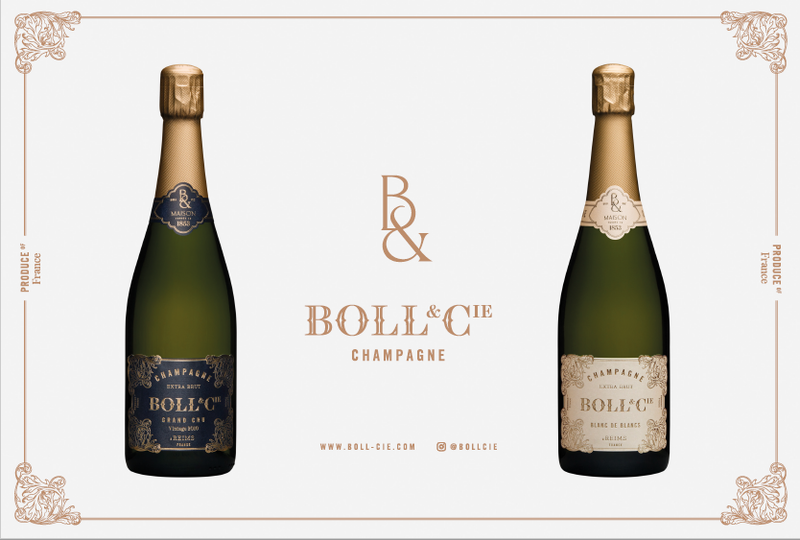 During the Masterclass, Brian, will take you through the history of Boll & Cie and explain the pairings choices for each Champagne. This Masterclass costs $89 per person for a cocktail on arrival, 4 Champagnes and 4 paired canapes.